QR Codes are a handy tool to connect your offline target audience to your dynamic online content. 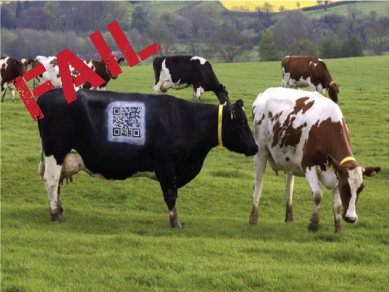 But like any other technology, QR Codes work only when used right. 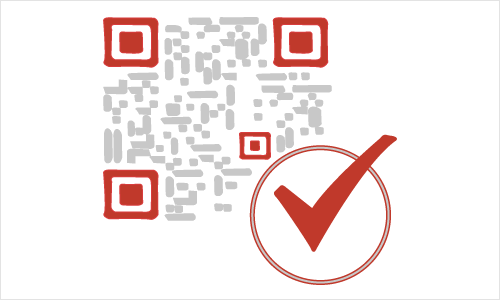 Are you following the QR Code best practices in your campaigns? 1. Do they have a reason to scan it? Once you create and print QR Codes, you may get a few scans from some curious consumers but majority of your audience will only scan a QR Code if they have an incentive to. Your marketing message should be compelling enough to get a consumer to engage with your QR Code. It could be a deal, a coupon, more information about the product, a contest, or engaging content like a video. Also, your audience must know exactly where the QR Code will lead them to – so add a CTA such as Scan to avail the offer or Scan to view the movie trailer. 2. Can they reach your QR Code? 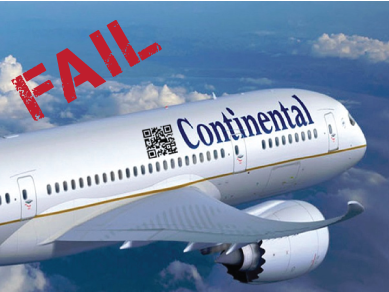 Where you place your QR Code is critical. Size matters too. Is your QR Code of the right size? 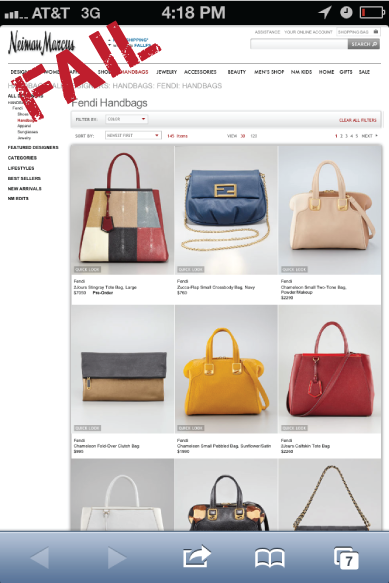 Marketers often place the same promotional material at various consumer touch-points to minimize costs. So if you place a tiny QR Code on the back of a delivery truck, do not expect people to run after it and take the trouble of scanning it. QR Codes should always be placed on promotional material which is well within the reach of the consumer. 3. Are they able to scan it? 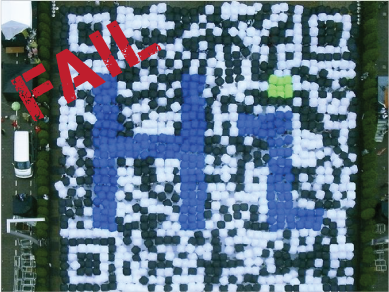 Always test the code before placing it on your promotional material, particularly in the case of designer QR Codes. Scannability of a code can be compromised if it lacks the right size, clarity, contrast, and lighting. Quick Tip: Use dynamic QR Codes that convert lengthy URLs into short URLs, which makes the QR Code simpler and less dense. 4. Do they have access to Wi-fi or cellular data network? If you are redirecting your audience to online content, always ensure that the area has a working data network. Many marketers put up QR Codes on promotional material in areas with poor data network (such as an underground subway), making it impossible for users to view content. 5. Is the landing page mobile-optimized? Nobody scans a QR Code using a laptop. QR Codes are meant to be scanned by mobile devices. If the landing page is not mobile-optimized, it will definitely be the end of the consumer’s engagement. With increasing use of mobile applications, consumers are used to mobile-optimized UIs and that is what they expect from QR Codes – an easy mobile viewing experience. 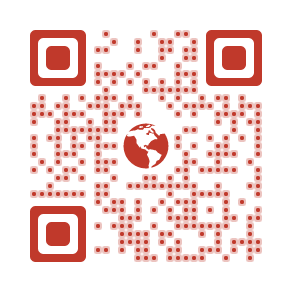 By following these 5 basic QR Code best practices, you can increase your conversion rate significantly. These may seem obvious but marketers often overlook these. Answer these questions before you start your campaign and increase the number of scans you get. 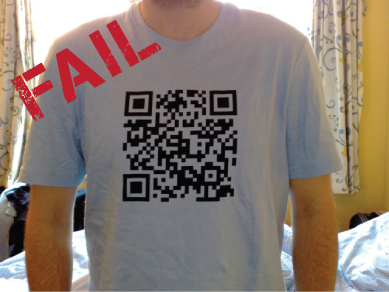 While it is important to know QR Code best practices, it is also important that you know how not to use them. Create a visually-appealing and dynamic QR Code for your campaigns to attract more scans. Free 14-day Trial.